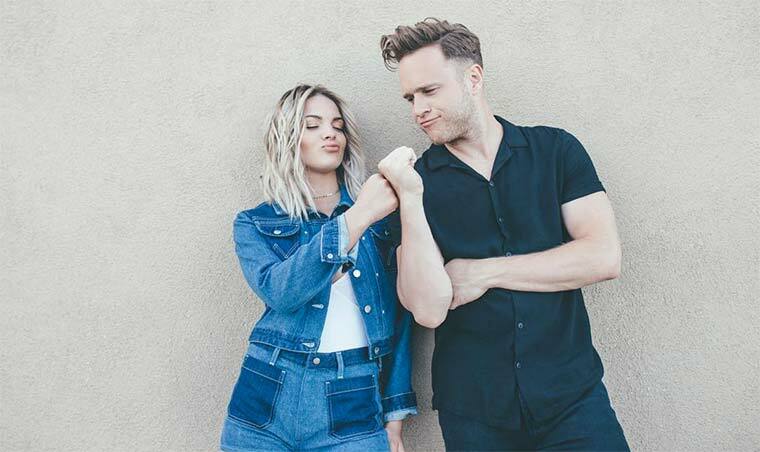 The pop sensation Olly Murs will be performing live on stage at Kings Park on Saturday 5 August at his one and only outdoor Bournemouth concert and 2,000 extra tickets have been released. The demand to see the much-loved, pop icon Olly Murs has exceeded expectations and a further 2,000 tickets have now been released. One of the biggest British stars, Olly has achieved record sales exceeding 10 million. Tickets start from £39.50 for an arena entry ticket, with Gold Circle pit tickets being priced at £55 exclusive of a 10% booking fee. If you fancy being treated like a VIP and experience the best on offer, then book the VIP Lounge hospitality offer with prices starting from £125 plus VAT. To book tickets go to http://ollyinthepark.co.uk. For hospitality VIP Lounge bookings call 01202 255161. Usual T&Cs apply.